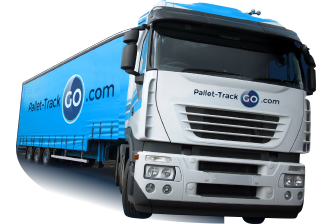 If you need to send a single pallet or several pallets then you can rely on Pallet-TrackGO.com. 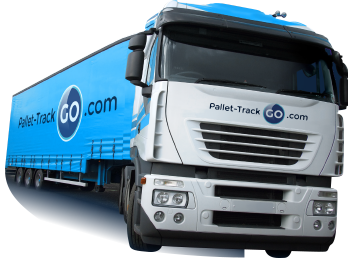 We are powered by one of the UK’s largest Pallet networks with over 10 years of moving pallets and never losing one! you’d like to proceed, please click proceed. If you need to get your pallet there next day then we have a range of guaranteed next day services available. When getting a quote or booking a collection just choose either our Next Day service or choose one of our more specific delivery slots we have available. All you need to do is select this service and ensure that you book the collection before 11am on the collection day. Don’t worry we have everything in hand once we have collected your goods. We are an experienced and highly respected Pallet-Network and have delivered millions of pallets for over 10 years. Everything is tracked by our dedicated IT system so we always know where your delivery is at anytime. We are the only Pallet delivery network to have never lost a pallet! This service will still get your pallet to it’s destination safely and securely but within 2 days. Once collected then your pallet will be delivered using the same high quality service but at a more competitive price than our premium next day service. The the only thing that is economy about this service is the price, the rest of the service is still premium! Whatever you are sending on your pallet then it is in safe hands. As well as our experience and high quality of service we are very well insured should anything go wrong. All goods are covered under the RHA Conditions of Carriage 2009 which can be viewed here. If you have a high value item or have any concerns then give us a call and we'll be happy to help. We have specialist insurance which covers the entire network and is underwritten by Royal Sun Alliance up to a value of £5000 per tonne.